ATTENTION BASEBALL TEAMS! CONFIRM YOUR SUMMER NATIONALS ENTRY BEFORE MAY 1 2019! Play Top Gun Sports USA does allow both EASTON FASTPITCH GHOST BATS this includes the one that has the USSSA stamp as well as the one with the ASA Stamp. 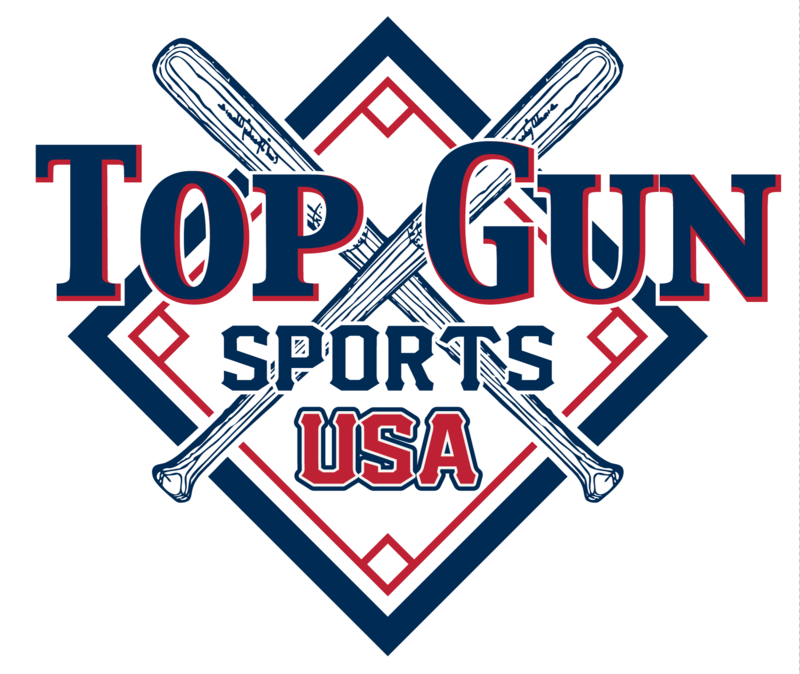 Play Top Gun-USA Sports based on the informational statement below “WILL ALLOW” the 2018 CF Zen (-10) 2 ¾” (WTDXCBZ-18) bat as a legal bat in the Play Top Gun-USA Sports Baseball Program until further notice.